Manchester United were beaten in the FA Cup final by Chelsea last season having lifted the trophy for a 12th time two years earlier when overcoming Crystal Palace. Ole Gunnar Solskjaer won this competition twice with United as a player – 1998/99 and 2003/04 – and will now be targeting success as a manager. Reading have twice reached the semi-finals, the last time in 2015 when they bowed out 2-1 to eventual winners Arsenal after extra-time. The Red Devils beat the Royals 4-0 at Old Trafford at this stage of the competition two years ago and there is a lot of appeal for the hosts to win by the same scoreline again at 7/1 as our opening Man Utd vs Reading prediction. United’s caretaker manager has had a dream start in the hot-seat at Old Trafford with four straight wins against Cardiff, Huddersfield, Bournemouth and Newcastle following Jose Mourinho’s departure last month. 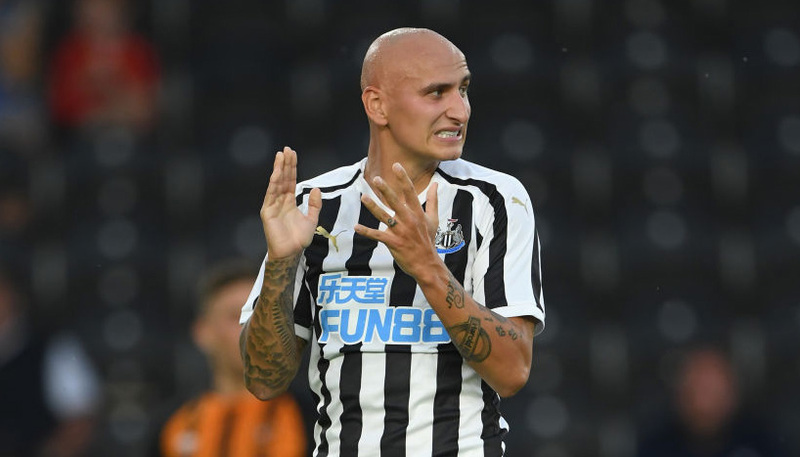 Their latest victory at St James’ Park registered the first clean sheet under Solskjaer’s guidance and although he equalled Sir Matt Busby’s four-win record to the start of a United manager’s tenure, the Norwegian is targeting further success. Speaking after the win at Newcastle on Wednesday evening, Solskjaer said: “That will be in the books, but it’s nothing that I’m thinking of. 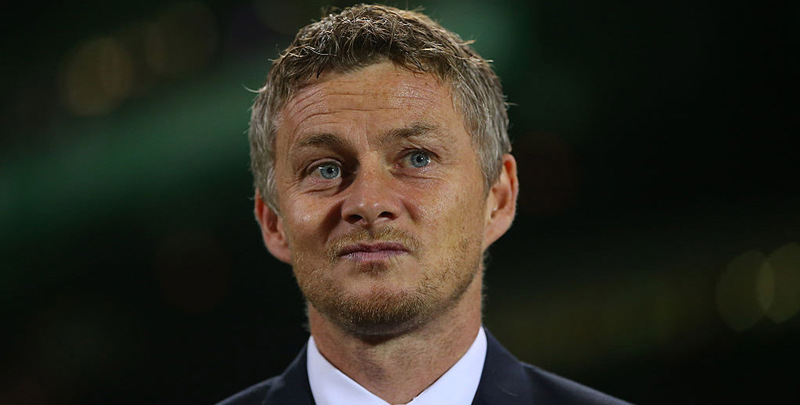 Solskjaer will be eyeing a fifth successive win and following a heavy home defeat for the Championship side in their last league game, it looks like it will be one-way traffic for United. The Red Devils have been in great scoring form and have got off to lightning starts in two of Solskjaer’s first four matches where they have netted three times in the first half on each occasion. For the home side to make it three great opening periods from five matches, looking at the Man Utd vs Reading odds, we are adding 31/10 for over 2.5 first-half goals. Reading come into the third-round clash on the back of some poor form and a terrible result in Jose Gomes’ first home match in charge – losing 4-1 against Swansea. The Welsh outfit found themselves 4-0 to the good at the break before Callum Harriott grabbed a consolation effort in the second period to give Gomes some hope as he looks to rebuild the club after Paul Clement was sacked last month. Reading have not won in 10 league matches, picking up just five points in the process, and are five points from safety as they sit second-bottom in the Championship table. However, defender Andy Rinomhota admits it will be a difficult game against his boyhood club, but is relishing the opportunity to run out on the Old Trafford pitch. Rinomhota told the club’s official website: “The thought of going to Old Trafford, playing Manchester United, one of the biggest clubs in the world, in front of 70-odd thousand people – that’ll be massive and a whole experience in itself. “I was brought up supporting Manchester United so it’s always been there for me to want to play at Old Trafford, and hopefully now I’ll have the chance. The Premier League side have scored an average of 3.5 goals per match under Solskjaer since he has taken over and 21/20 looks tempting for the hosts to win and over 3.5 combined goals scored in the match to round off our Man Utd vs Reading betting tips.